By rejecting amendments as it passed a bill on net neutrality, the European Parliament has all but ensured that in the European Union, the Internet will be neutral in name only, critics say. While the effects of the “European Single Market for Electronic Communications” regulation on net neutrality are disputed, it will also mean that, from June 15, 2017, cellular operators can no longer charge a premium on voice or data traffic outside a subscriber’s home country. 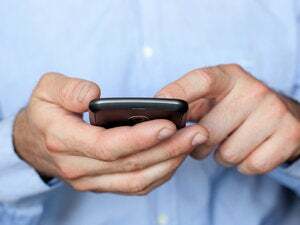 Politicians have labelled the move “the end of roaming charges,” although operators will still be able to charge customers they think are abusing the system by permanently roaming, using a SIM card from a low-cost country while living in a higher-cost country. 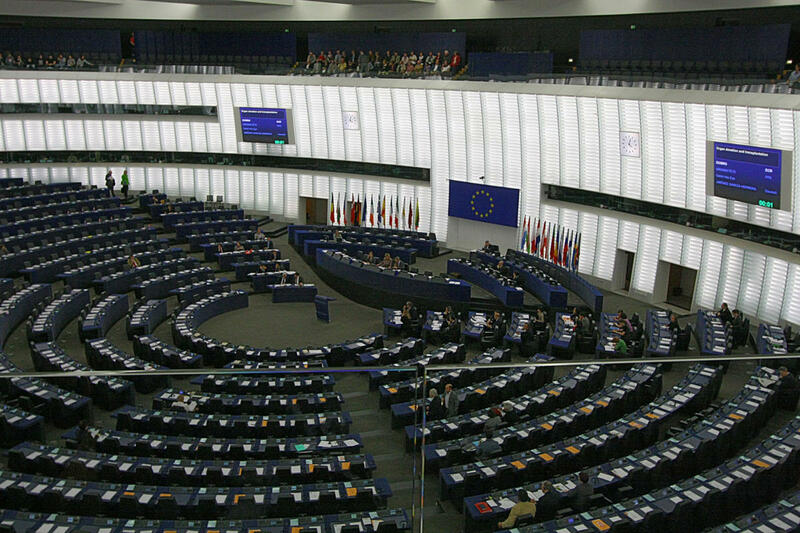 Members of the European Parliament voted Tuesday to adopt the regulation unamended. Since the text had already been agreed by the EU’s other decision-making bodies, the Commission and the Council, it will take immediate effect and not receive a second reading in the Parliament. Spanish MEP Pilar del Castillo, who proposed the text, said the regulation will make Europe “the only region in the world which legally guarantees open internet and net neutrality,” and that will ensure the EU does not end up with a two-speed Internet. “It will be illegal to provide better access for a fee,” she told Parliament before the debate. But net neutrality proponents say the regulation is lacking in substance. “The European Parliament had the choice to adopt amendments to clarify its vagueness in four key points: zero rating, specialized services, traffic management and congestion. However, it decided not to decide,” said Maryant Fernandez Perez, advocacy manager for campaign group European Digital Rights (EDRi). “The EU legislators just decided to leave it up to the regulators to decide if, how and when EU citizens will get net neutrality,” she said via email. Internet access providers will be allowed to block or slow delivery of content, applications and services from certain senders or to certain recipients if they deem it necessary to prevent network congestion, to combat cyber attacks, to comply with laws or to obey court orders. Such traffic management must be transparent, non-discriminatory and proportionate, and may not last for longer than necessary. Exceptions also allow operators to charge for specialized services (such as the improved quality-of-service management needed for some applications), as long as it doesn’t affect general Internet quality. Many of those terms are undefined, leaving operators a great deal of latitude in how neutral their Internet service is. Dutch MEP Marietje Schaake had wanted Parliament to adopt amendments giving a clearer definition of net neutrality. “This is a missed opportunity,” she said, adding that Europe needs strong rules on the matter such as already exist in the Netherlands. “Especially now that the United States has net neutrality laws, ours should be top notch,” she said.